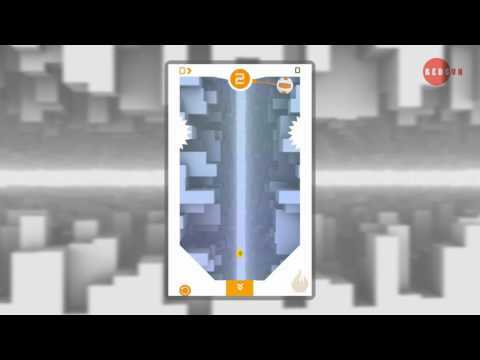 spin through the spikes, collect coins, get extra ball and challenge your friends. – One-touch control & simple operation. 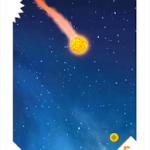 – Lots of Balls (Basketball, football, baseball, planets, billiards pools and more) ! 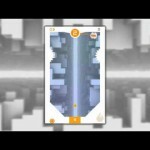 – Lots of spikey hard levels! – Simple & beautiful design! 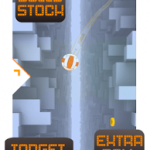 – A challenge to reflex. 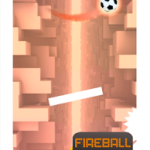 Drop the ball in the perfect moment to avoid all obstacles. 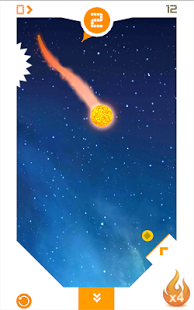 Do not hit the spike! 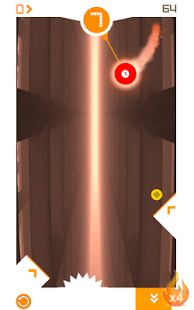 obstacles marked with orange arrow gives you extra ball in the next level and score up. 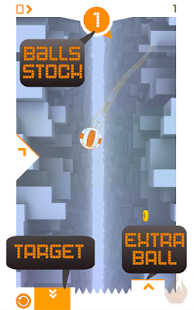 collect coins to unlock all the various balls and levels. 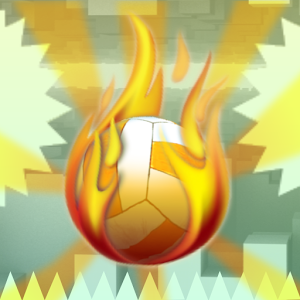 -Win 3 levels in a row with the same ball to activate the Fire Ball combo, it gives you a higher score. 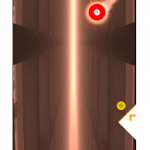 -Hit the boxes and circles marked with orange arrow to get extra balls in the next level and double the score. 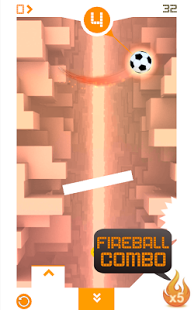 -If you want continue playing after the last ball you have 2 choices to get 3 more balls, you can watch the video ads or pay with coins you get in-game. BallFall uses the “Read the contents of your USB storage” and “Modify or delete the contents of your USB storage” permissions. These permissions are by our ad networks to cache video ads.